At these regular visits to your Horsham dentist, one of our gentle hygienists will professionally clean and polish your teeth. This cleaning can help you have a smile that is healthier and whiter; we can often remove extrinsic stains on the surface of your tooth enamel, so your smile looks cleaner and brighter. In addition, we’ll also examine your teeth, gums and other oral soft tissue. Taking a close look at your teeth—which will occasionally require digital x-rays—we can spot decay and other problems sooner rather than later. In the case of tooth decay, more commonly called a cavity, Dr. Henkel will be able to repair and rebuild your tooth with a tooth-colored filling. Made of composite resin, these kinds of fillings blend in with the natural color of your teeth. Examining your gums, we may notice some of the early signs of gingivitis, the beginning stage of periodontal disease. At this point, we may be able to reverse the effects with a professional cleaning in our office and more consistent brushing and flossing by you at home. However, without regular checkups, gingivitis can progress to become periodontitis, a much more serious condition that can lead to enlarged gum pockets, loose teeth and ultimately tooth loss. Beyond your mouth, periodontal disease has been linked to systemic diseases and illnesses, such as cardiovascular disease, stroke, osteoporosis and dementia. 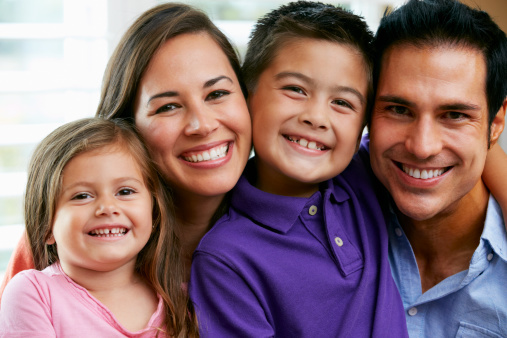 Thus, by making an appointment to see Dr. Henkel, the Philadelphia family dentist, twice each year, you not only take care of your smile, you take care of your general health, too. If you’re due for a dental checkup, then call Horsham Dental Elements in either Horsham, PA, or Philadelphia, PA. We also serve the surrounding areas of Dresher, Springfield and Hatboro, as well as Bucks County and Montgomery County.